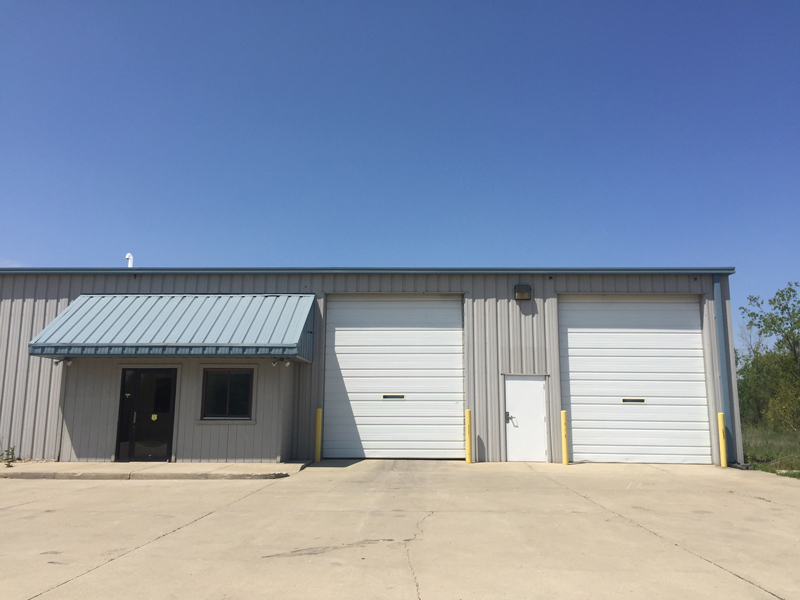 4-24-2018 -- Hull Lift Truck Inc. purchased the 20,301 SF industrial building at 4221 Technology Drive in South Bend from Superior Business Forms Inc. FM Stone's Pete Letherman, SIOR, CCIM, represented Hull Lift Truck Inc. in the sale. This South Bend store will expand the company’s locations to six area locations. 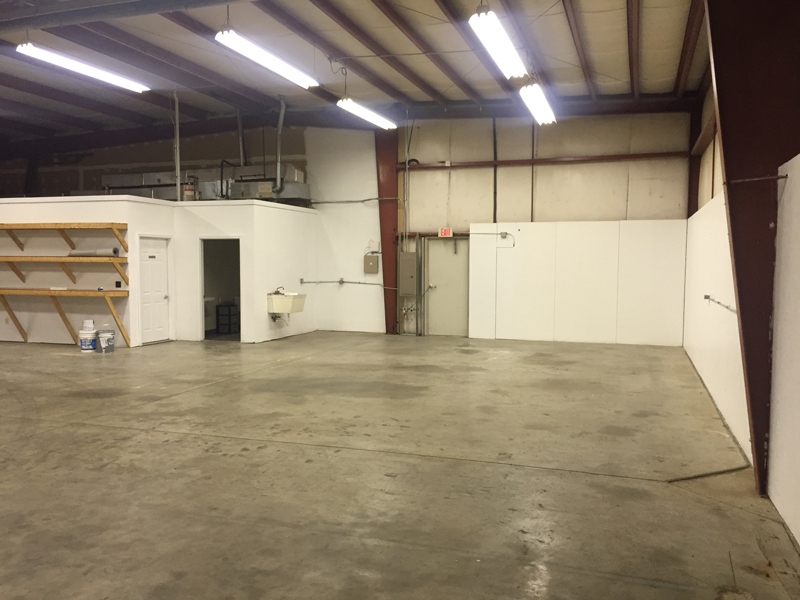 1-25-2018 -- CB Custom Painting is the new tenant in Suites 4 and 6 at 56700 Elk Park Drive in Elkhart. 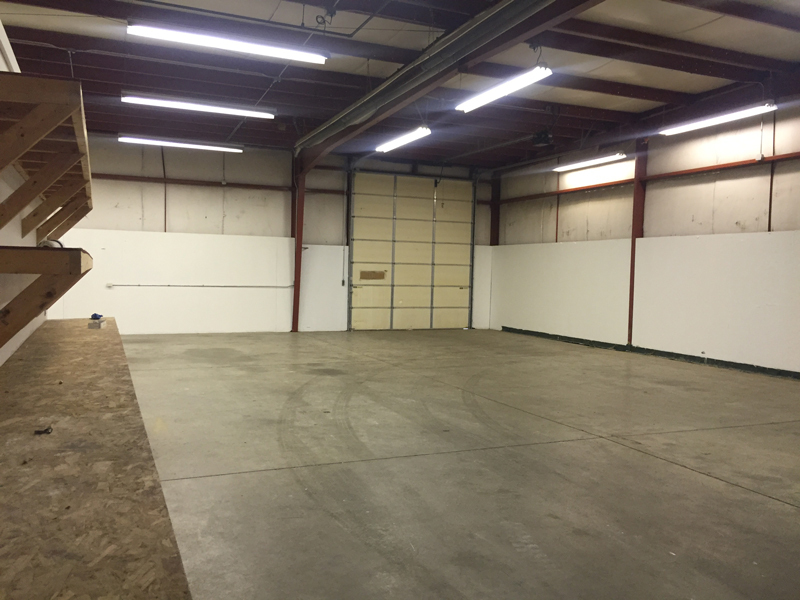 The auto body repair and painting shop leased the 7,800 SF industrial space from LJB Holdings. FM Stone's Scott Griffith assisted in the transaction. 12-5-2017 -- NeXus RV is the new owner of the 26,736 SF industrial building on 2.45 acres at 2994 Paul Drive in Elkhart. Bill Kuhns, SIOR, assisted in the sale. NeXus RV, a manufacturer of Class C, Class B+, Super C and Class A motorhomes, plans to use the new building for pre-delivery inspection, camping simulation and on-site service. In August the Elkhart-based company announced it would shift to dealer sales instead of factory-direct sales. The company closed five of its own dealerships but will market its products through around 50 dealerships nationwide. NeXus was founded in 2010 by Claude Donati and Dave Middleton.